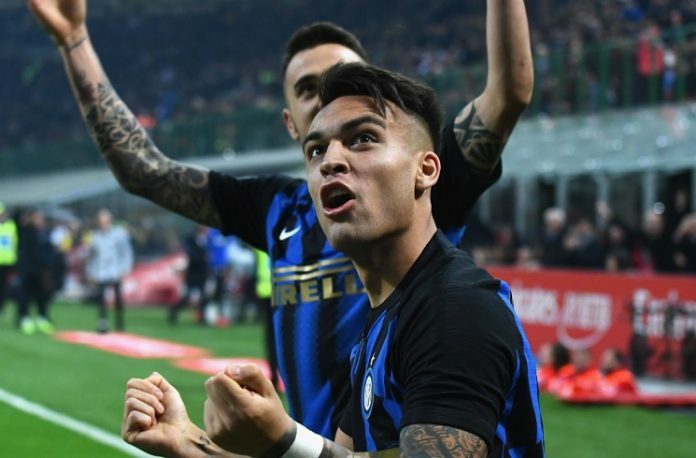 Lautaro Martinez celebrates a goal for Inter. Lautaro MARTINEZ scored the winner for Inter in their 3-2 win against rivals AC Milan. The Argentine looks to finally have found his form for Inter. With him having the coach’s confidence, Lautaro has now started a number of matches and it has paid dividends. 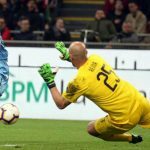 With the score at 2-1, Inter were awarded a penalty kick. The pressure was on Lautato and he made no mistake to make it 3-1 for his team. Mateo MUSACCHIO would score for AC Milan to make it 3-2 but it wasn’t enough as Inter ran away with the 3 points. 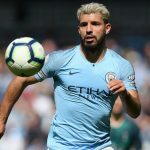 “Lautaro is powerful, has technique, confidence.